(June 13th, 2016) Two Israeli citizens pleaded not guilty on June 9 to charges of running a massive computer hacking and fraud scheme that generated hundreds of millions of dollars of illegal profit, Reuters reported. 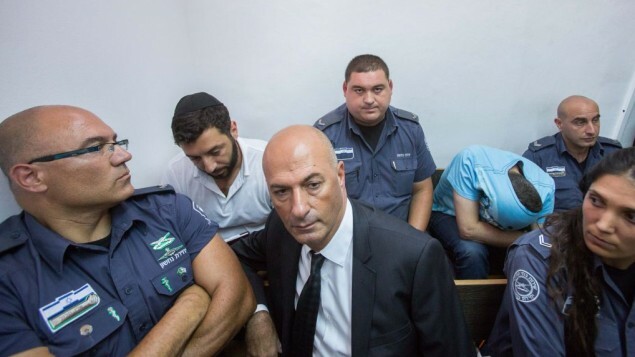 Gery Shalon and Ziv Orenstein entered their pleas in Manhattan federal court, after having been extradited from Israel. The indictment charges them with alleged crimes that targeted 12 companies, including nine financial-services companies, including JPMorgan Chase, and such media as The Wall Street Journal. The indictment included counts of computer hacking, securities and wire fraud, identity theft, illegal Internet gambling and conspiring to commit money laundering. Prosecutors said the alleged scheme started in 2007 and compromised more than 100 million persons’ personal information.